Woodpecker Hardwood Laminate Floor Care, Div. of R&D Technical Solutions Ltd.
For daily “Streak Fee” cleaning of your Hardwood and Laminate floors. 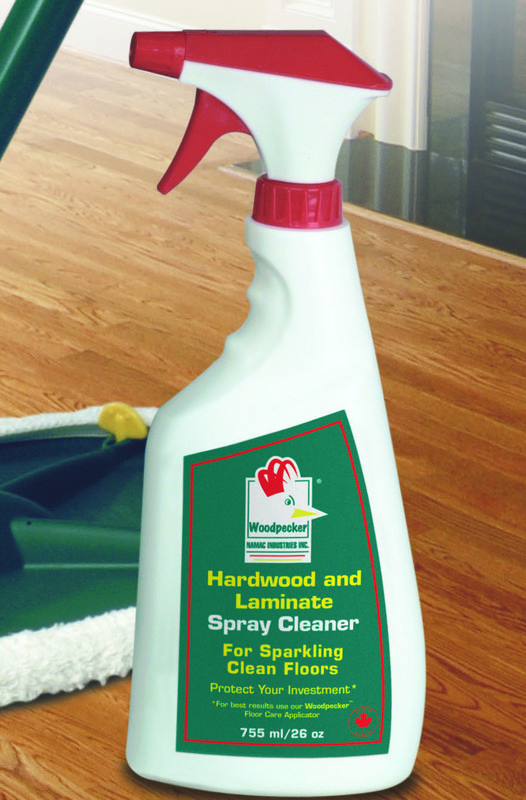 Restores the gloss and luster to your old and worn floors.